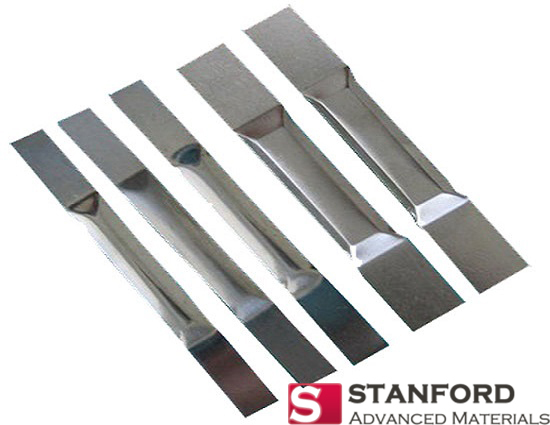 Stanford Advanced Materials (SAM) is a trusted supplier of molybdenum heating elements and various forms of Molybdenum. OD 2" 3" 4" 5" 6" 7"
ID 2" 3" 4" 5" 6"
Length 50" 70" 100" 130"
Width 40" 50" 60" 70"
Length 60" 70" 80" 90"
Diameter 2" 3" 4" 5" 6"
Molybdenum is gray-metallic and has the third highest melting point of any element next to tungsten and tantalum. It is found in various oxidation states in minerals but does not occur naturally as a free metal. Molybdenum allows readily form hard and stable carbides. For this reason, Molybdenum is frequently used for making steel alloys, high strength alloys, and superalloys. Molybdenum compounds usually have a low solubility in water. 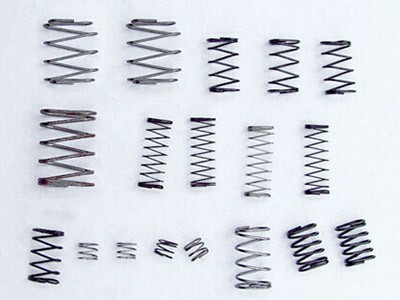 Industrially, they are used in high-pressure and high-temperature applications such as pigments and catalysts. 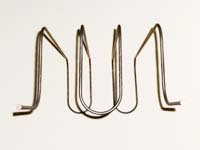 Molybdenum heating elements are well-known for their strength and stability in high-heat applications. 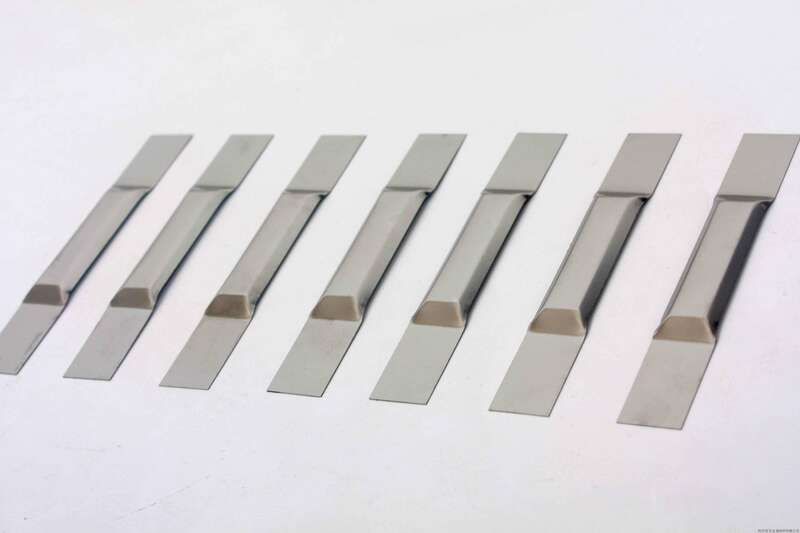 They are often alloyed with other compounds to improve corrosion resistance and strength at temperatures up to 1900°C. Used in high-temperature resistance furnace and sapphire growth furnace due to their ability to withstand high temperature and corrosion. 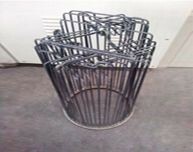 We can customize moly heating elements to fit your requirements. 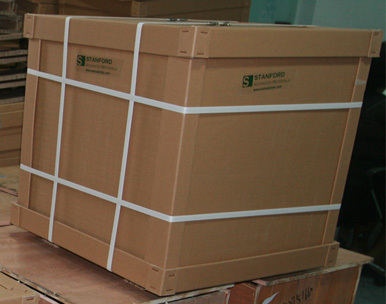 Our molybdenum heating elements are carefully handled to minimize damage during storage and transportation and to preserve the quality of our products in their original condition. Delivered as promised. Worked well for my projects.